"Malaysians saw Malaysia as a Malay country, all others are lodgers, "orang tumpangan", and they the Bumiputras, sons of the soil, run the show." Lee Kuan Yew speaks his mind about why he never allowed segregation in Singapore and why racial politics is not the way forward. 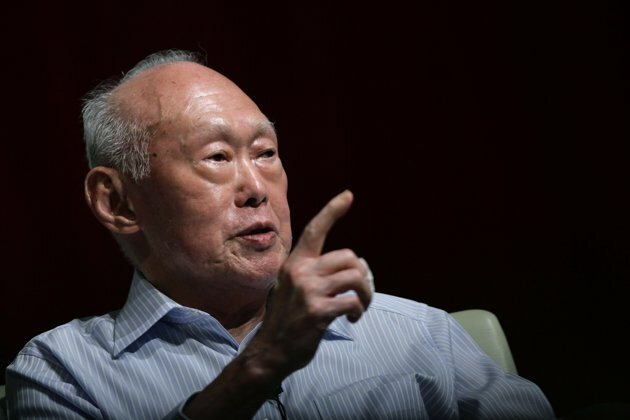 Hailed by US President Barack Obama as "one of the great strategists of Asian affairs," Lee Kuan Yew, the founding father of modern Singapore, who governed the Southeast Asian country for three decades, was "an agnostic," he told in an interview with Seth Mydans of New York Times and IHT back in September 2010. In the interview, Lee Kuan Yew spoke at length about his regrets, things he wished he could achieve but couldn't, about the ills of race-based politics and creating a cohesive society for all. His first regret was "having been turfed out of Malaysia," he said. 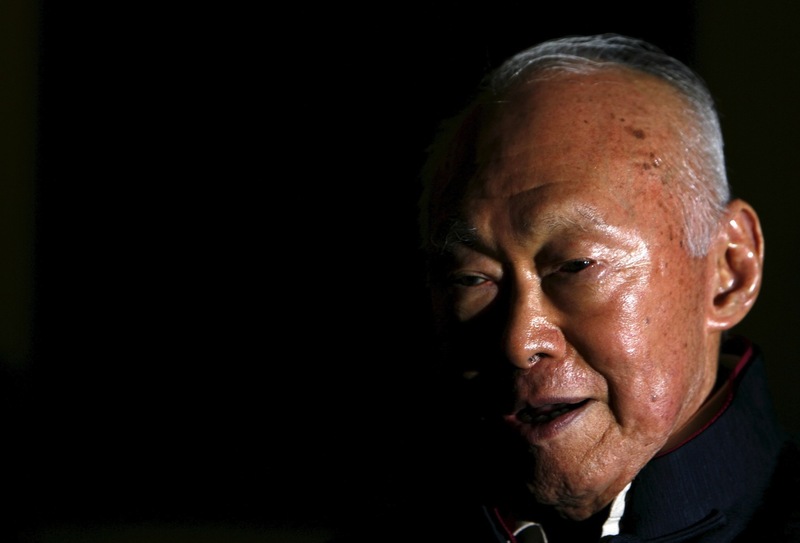 "I think if the Tunku had kept us together, what we did in Singapore, had Malaysia accepted a multiracial base for their society, much of what we've achieved in Singapore would be achieved in Malaysia," Lee Kuan Yew narrated to Seth, the New York Times' Asia correspondent, adding that although "not as much (as Singapore) because it's (Malaysia) a much broader base." 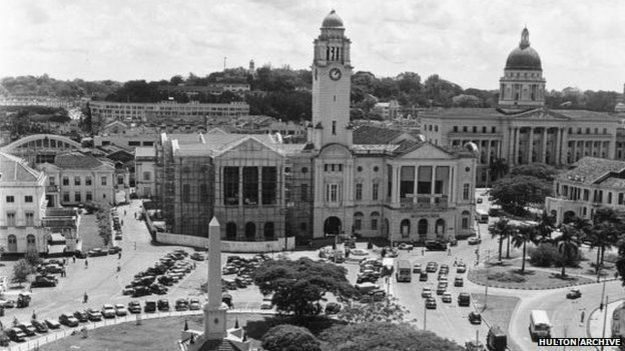 Singapore broke away from Malaysia and gained independence in the year 1965. About half a century ago, Singapore was an island without any natural resources to call its own. Since then, it has pulled off an absolutely dramatic transformation. "We would have improved inter-racial relations and an improved holistic situation. "Now we have a very polarised Malaysia. 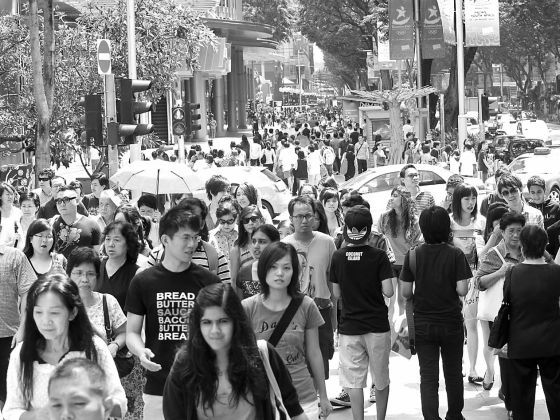 Malays, Chinese and Indians in separate schools, living separate lives and not really getting on with one another. You read them. That's bad for us as close neighbours." 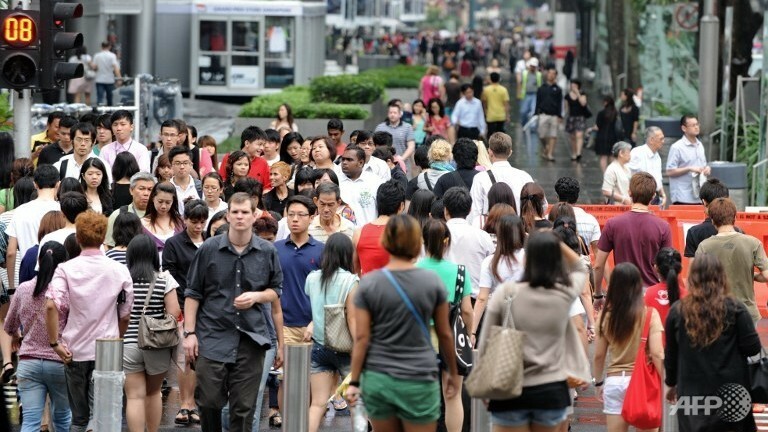 Singapore's 5.5 million population includes 1.6 million non-residents. So how does Lee assess his own satisfaction with what he has achieved and what didn't work? 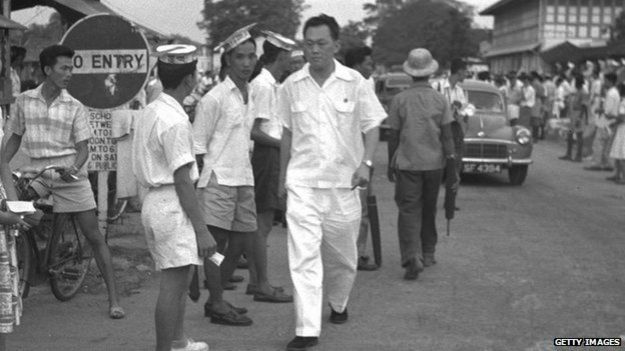 Lee on the campaign trail in 1958. Lee said that the greatest satisfaction he had was (that) "my colleagues and I, (who) were of that generation who were turfed out of Malaysia (and) suffered two years under a racial policy, decided that we will go the other way." "We will not as a majority squeeze the minority... We made quite sure whatever your race, language or religion, you are an equal citizen and we'll drum that into the people." "And I think our Chinese understand and today we have an integrated society. Our Malays are English-educated, they're no longer like the Malays in Malaysia and you can see there are some still wearing headscarves but very modern looking," Lee said. 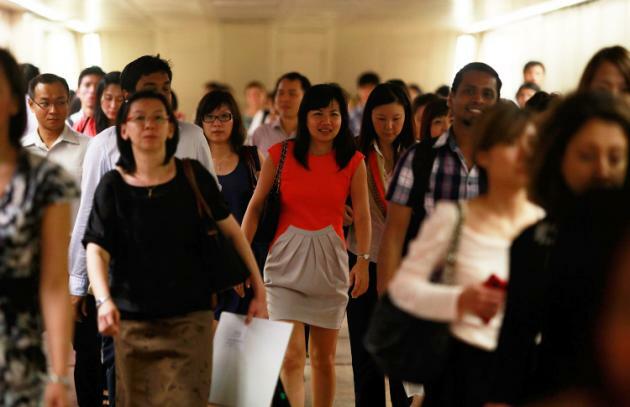 Commuters walk inside the Raffles Place MRT station during rush hour at the central business district area in Singapore. Lee clarifies by saying that "the regret is (that) there's such a narrow base to build this enormous edifice, so I've got to tell the next generation, please do not take for granted what's been built." He makes the point that "people should not come to believe that what's built is permanent", because then "it will come tumbling down and you will never get a second chance." 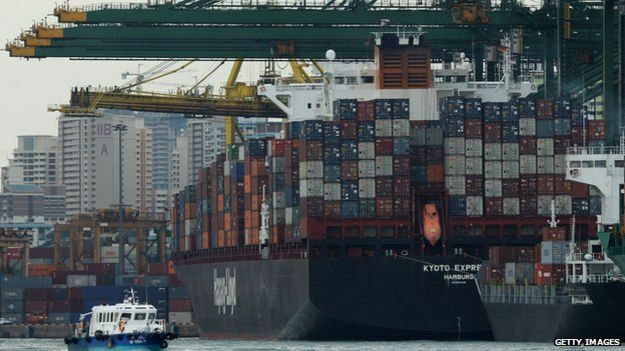 Singapore currently has the world's second busiest port after China's Shanghai. Speaking on race-based politics and how it can destroy a society as whole, Lee beautifully expresses that "if you chose the easy way to Muslim votes and switch to racial politics, this society is finished." "The easiest way to get majority vote is vote for me, we're Chinese, they're Indians, they're Malays. Our society will be ripped apart. If you do not have a cohesive society, you cannot make progress." 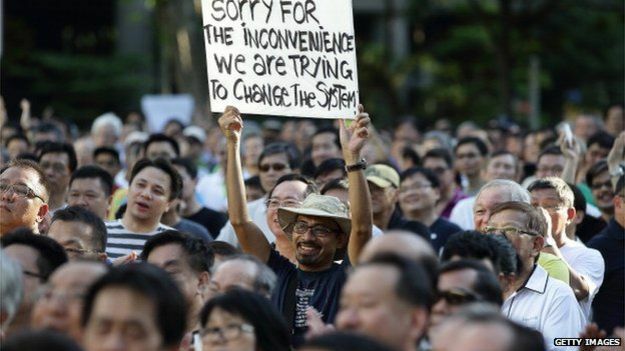 Public protests have been rare in Singapore. When Seth probes him by asking if that's a concern that the younger generation doesn't realise as much as it should, Lee responds by saying that he believes "they have come to believe that this is a natural state of affairs, and they can take liberties with it. They think you can put it on auto-pilot." "I know that is never so. We've crafted a set of very intricate rules, no housing blocks shall have more than a percentage of so many Chinese, so many percent Malays, Indians. All are thoroughly mixed. Your neighbours are Indians, Malays. You go to the same shopping malls, you go to the same schools, the same playing fields, you go up and down the same lifts. We cannot allow segregation." During the interview, when Seth points out that "there are people who think that Singapore may lighten up a little bit when you go, that the rules will become a little looser and if that happens, that might be something that's a concern to you," Lee responded by saying that, "No, you can go looser where it's not race, language and religion because those are deeply gut issues and it will surface the moment you start playing on them. It's inevitable, but on other areas, policies, right or wrong, disparity of opportunities, rich and poor, will go ahead. But don't play the race, language, religion (card). We've got here, we've become cohesive, keep it that way." Lee Kuan Yew, former prime minister of Singapore, at an interview at the Istana in Singapore in 2008. 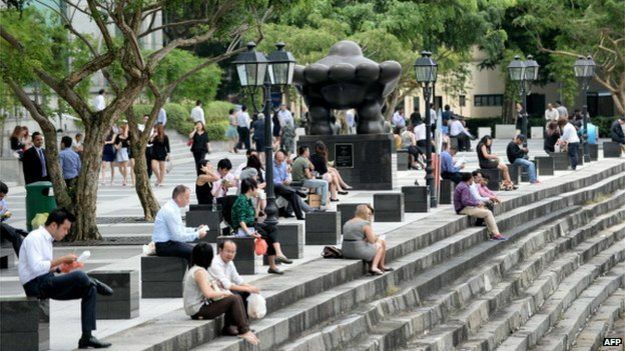 Explaining why they didn't keep Chinese as a majority language in Singapore and adopted English as their working language, Lee said that "because it (Chinese) will split the population." "(English) is equal for everybody, and it's given us the progress because we're connected to the world." He also said that "if you want to keep your Malay, or your Chinese, or your Tamil, Urdu or whatever, do that as a second language, not equal to your first language. It's up to you, how high a standard you want to achieve." Lee, whose tenure in office from 1959 to 1990 made him the world's longest-serving Prime Minister in history, died on 23 Mar 2015. In the interview back then, he had said that his final verdict will not be in the obituaries. Instead, it will be "when the PhD students dig out the archives, read my old papers, assess what my enemies have said, sift the evidence and seek the truth. I'm not saying that everything I did was right, but everything I did was for an honourable purpose. I had to do some nasty things, locking fellows up without trial." "For the greater good? ", probes Seth. "Well, yes, because otherwise they are running around and causing havoc playing on Chinese language and culture, and accusing me of destroying Chinese education," Lee responded. 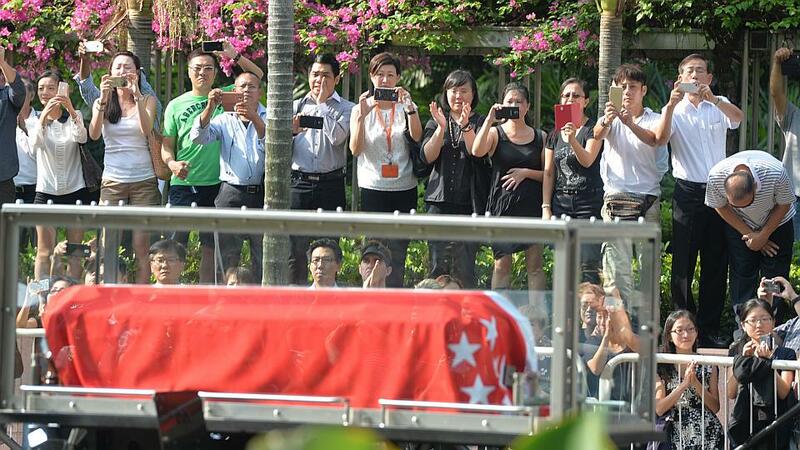 People lining the streets as the gun carriage carrying Mr Lee Kuan Yew's body makes its way to Parliament House. Explaining further to the New York Times' Asia correspondent, Lee said that people questioning him today weren't around the time when the Communists were running around. "They do not believe in the democratic process. They don't believe in one man, one vote. They believe in one bullet, one vote. They had killer squads. But they at the same time had a united front exploiting the democratic game. It gave them cover." "But my job was to make sure that they did not succeed. Sometimes you just got to lock the leaders up. They are confusing the people." "The reality is that if you allow these people to work up animosity against the government because it's keeping down the Chinese language, because we've promoted English, keeping down Chinese culture because you've allowed English literature, and we suppress our Chinese values and the Chinese language, the Chinese press, well, you will break up the society." "They harp on these things when they know they are not true. They know that if you actually do in Chinese language and culture, the Chinese will riot and the society must break up." When asked if leadership is a constant battle, Lee said that, "in a multiracial situation like this, it is. Malaysia took the different line; Malaysians saw it as a Malay country, all others are lodgers, "orang tumpangan", and they the Bumiputras, sons of the soil, run the show." "So the Sultans, the Chief Justice and judges, generals, police commissioner, the whole hierarchy is Malay. All the big contracts for Malays. Malay is the language of the schools although it does not get them into modern knowledge." "So the Chinese build and find their own independent schools to teach Chinese, the Tamils create their own Tamil schools, which do not get them jobs. It’s a most unhappy situation."